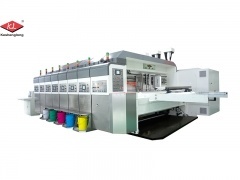 Corrugated two color board printing machine of model KL, the max feeding size is 1600×2800 mm. 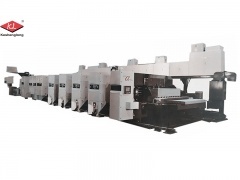 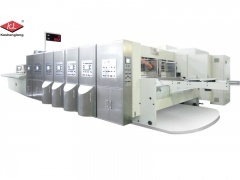 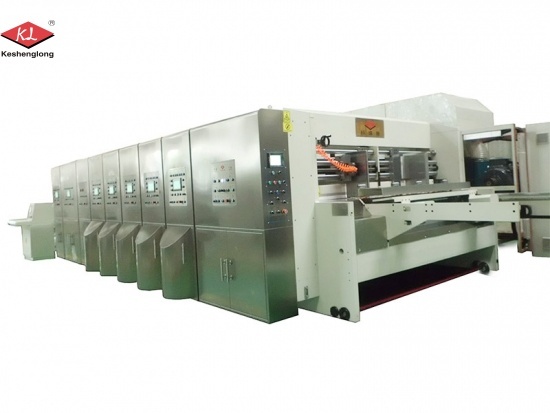 The max feeding size of this corrugated box printing slotting and die cutting machine is 1570×3200 mm. 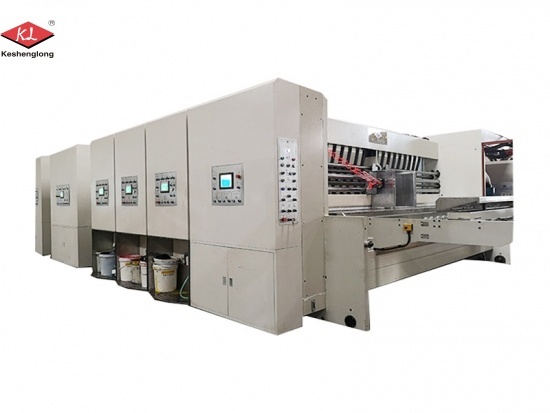 Cheap Carton Box Flexo Printing Machine: The max feeding size of multi-color flexo printing machine is 2500×4300 mm of the corrugated cardboard. 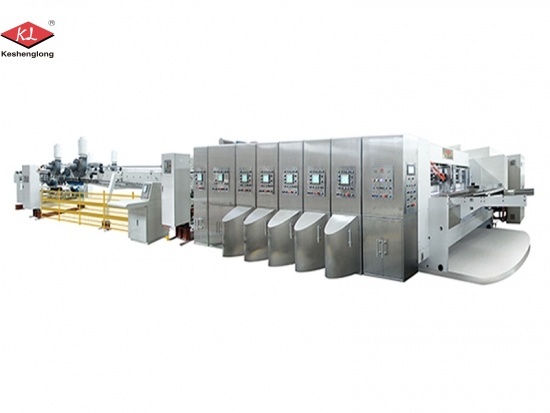 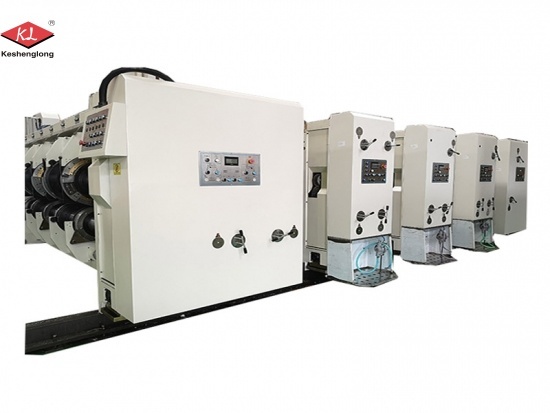 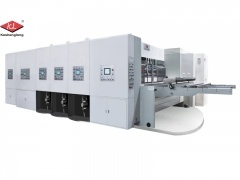 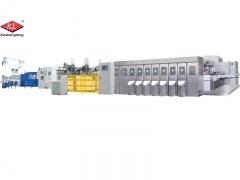 Six Color Flexo Printing Machine for Corrugated Carton or Cardboard, the max mechanic speed can reach from 180 to 250 pieces per minute according to the model size of K6.